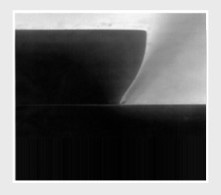 Superior temperature resistance of up to 180 degrees Celsius. Easy resist removal in Resist Remover RR41. Shelf life exceeding 3 years in storage at room temperature. 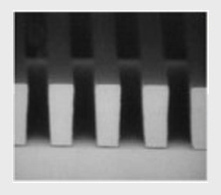 Process steps where high temperature resistance is required, e.g. 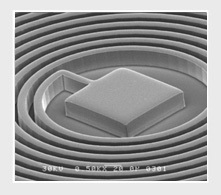 ion implantation. High photo speed which translates into high exposure throughput. Easy adjustment of the degree of resist undercut as a function of exposure energy. 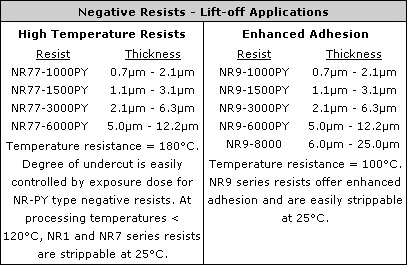 Superior temperature resistance of up to 200 degrees Celsius.